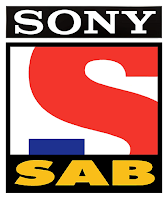 Sony SAB TV Channel is an Indian Entertainment Channel. wasif this link not working pls put new link . Can you please fix this link asap. its not working please check?